My oldest daughter (yes, the one who lost her house in our April tornadoes) and I, had such a ball making all of these treasures for our Church Christmas Party. Big thanks to the creative ladies who have shared the tutorials for these - be sure to check them out. 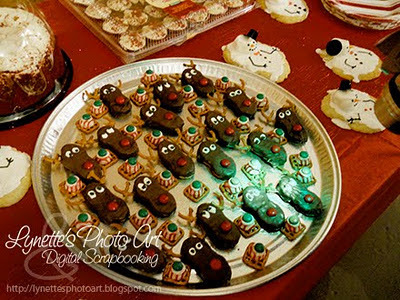 For our reindeer eyes, the tut used choc chips, but we had royal icing from the snowmen, so... :) I'd seen a cute idea for making a gumball machine and made it quite a while ago planning to fill it with cake pops (without sticks) to look like gumballs. I don't have the website, but the image was from http://s220.photobucket.com/albums/dd59/kidswallcreations/Party/?action=view&current=GumballParty72dpi-42.jpg. 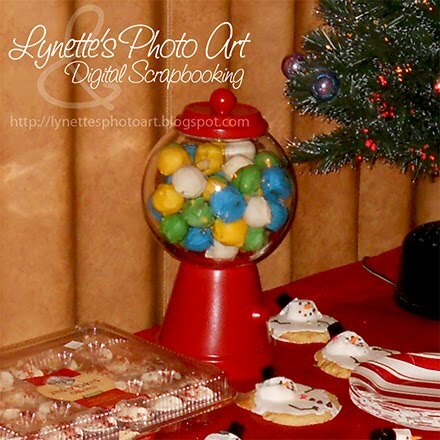 Sadly, the "Christmas Red" in my Wilton colors was shocking pink instead, so we had no red "gumballs", but it was still fun. 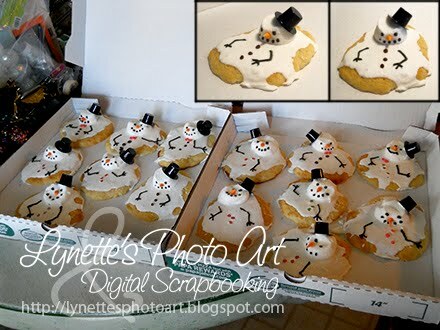 On the snowmen, I thinned the royal frosting too much, but when I realized that I had tiny plastic hats from Hobby Lobby for another craft I am doing with the children in my Bible class ... there must have been some magic in that old felt hat I found ... for when I put it on his head ... LOL!!!! Fabulous!!! I adore their little hats melting down their heads!!! Makes up for my "puddles" not surviving due to being too thin. Storage and transportation is a challenge too. We ended up getting new pizza boxes and voila - problem solved! All set to go! My gift for you today is my Hawaiian Stationery - enjoy!